As our family was leaving Test Track a few days ago, we noticed a new stand was in place just past the exit and over by the Test Track Cool Wash station. 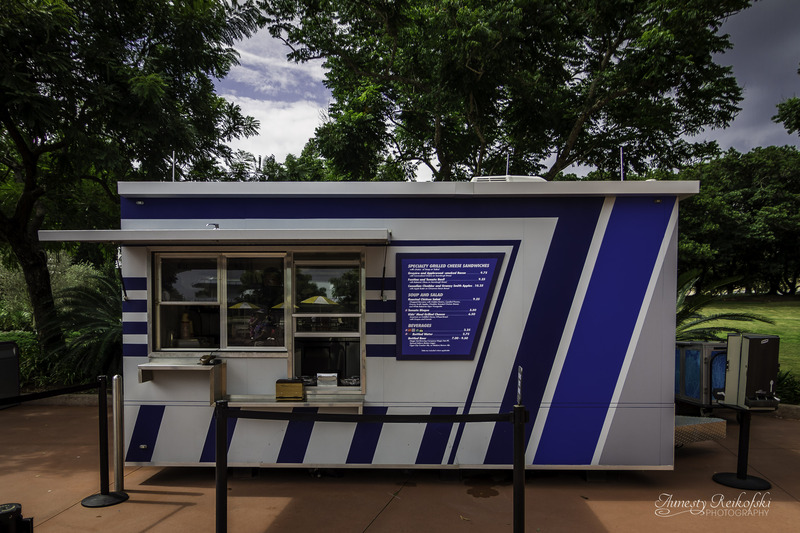 Temporary food and drink stands and carts pop up all over Epcot all the time, but this one seemed a bit larger than the usual stands and even had rope stands to help with crowd control. Turns out this is a new specialty grilled cheese sandwich stand. The CM’s working there said it’s going to be permanent stand, so if you’re a grilled cheese fan you’ve hit the jackpot! 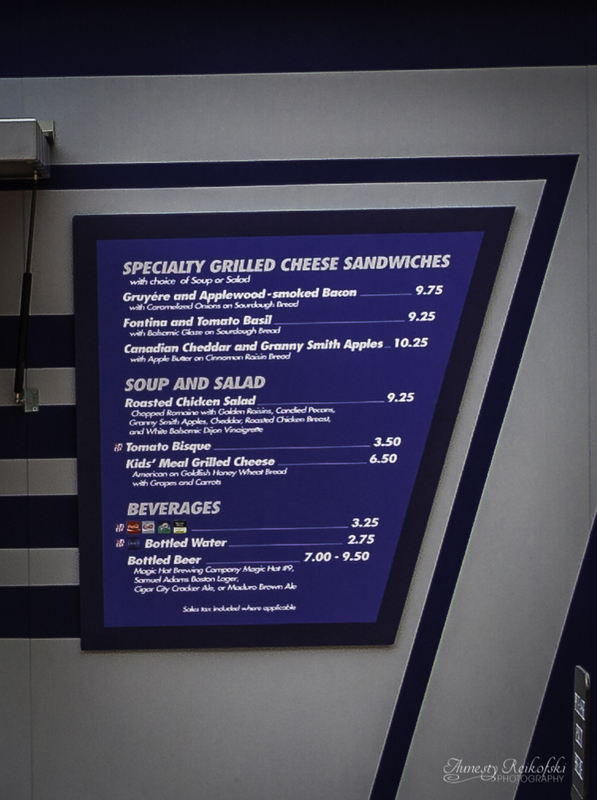 The menu offers three different types of grilled cheese sandwiches as well as tomato bisque soup, bottled soda pop, and a few ale beers. Do you like grilled cheese sandwiches? If you’ve stopped by this stand, let us know your thoughts!